Susie Koneak of Kuujjuaq is safe, say Montreal police. A day earlier, police had issued a missing person notice for the Kuujjuaq woman. Susie Koneak has been located safe and sound, Montreal police said on Thursday, Feb. 7. 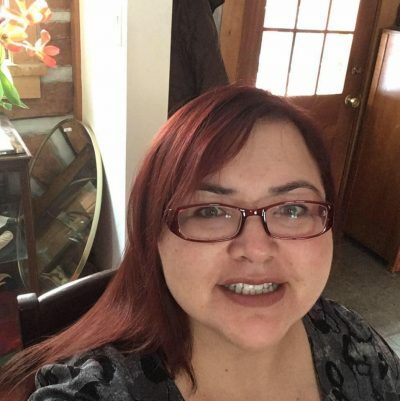 Yesterday, the police had issued a missing person notice for Susie Koneak, a Kuujjuaq woman who arrived in Montreal on Jan. 28 and hadn’t been seen since. 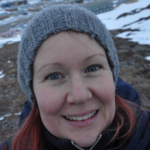 Koneak, 44, reportedly dropped some of her belongings at Ullivik, the Nunavik patient residence located in Montreal’s Dorval neighbourhood, but never made it to her scheduled medical appointment. Media began circulating photos of Koneak earlier this week and on Feb. 5, family members said Koneak had been found. But it turned out Koneak had only made brief contact by phone and was not seen afterwards, prompting the police to ask the public for help locating her. The Service de police de Montréal said it has reason to believe Koneak may be in danger. She is home safe now in Kuujjuaq.